Hello readers, in my previous tutorial I have shared how to root Sony Xperia C. Let’s consider you have successfully rooted your device. 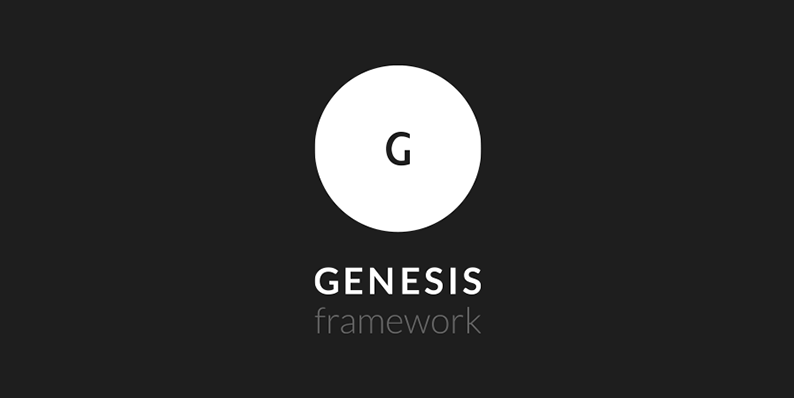 So as I said rooting your Sony Xperia C will allow you to install mod apps and custom ROM. 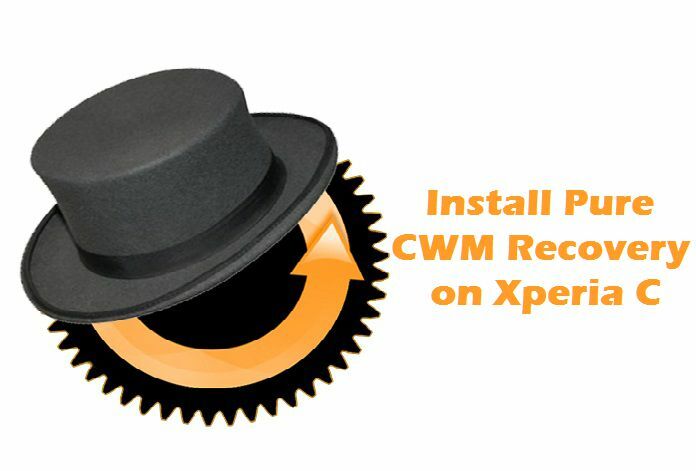 To get all the benefits you need to install Pure CWM recovery on Xperia C. So through this tutorial, I am going to tell you steps to install CWM Recovery on Sony Xperia C.
How to check S1 Boot Version? Once you confirmed with S1 Boot Version as mentioned above you can proceed for the further part. Install Mobile Uncle tool (you can download it from here). Download Pure CWM Recovery file here. Copy the downloaded Recovery file in you SD Card. Tap on recovery.img which is on SD Card. Tap on Yes to boot into recovery. Hope, you have successfully installed Pure CWM Recovery on your Sony Xperia C.
If any issue arises, feel free to ask in the comment section. WhatsApp Messenger: How to Get Bold, Italic, Strikethrough? Can’t we install it on other devices? If yes, then what kind of changes require for it? Hello Pranjal, you can not install this CWM Recovery on other devices. I hv done all these steps …installed mobile uncle tools and tap into recovery ..bt doesn’t work..actually i hv rooted my phone before also nd my phone was dead …is this is prblm not coming into cmw recovery mode? Make sure, you're using the CWM provided in this article.